When I was just a pup, I used to tell little fibs a lot: fibs to get more food, or fibs when I got caught digging up the garden. 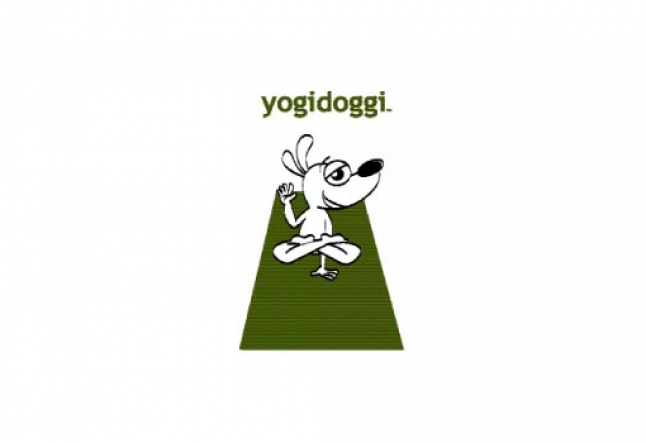 Yogi Doggi was thinking about this yesterday when someone cut in line at the grocery store! Satya means truthfulness in thought and deed. It means having the integrity to say and do the right thing, even if that’s hard at the time. What I realized yesterday is that when you practice satya in everyday life, it helps you to become a good and complete dog. That sounds like the path to enlightenment to me! Woof!